Home / Life-style / How Event Rentals Organize Corporate As Well As Personal Events? 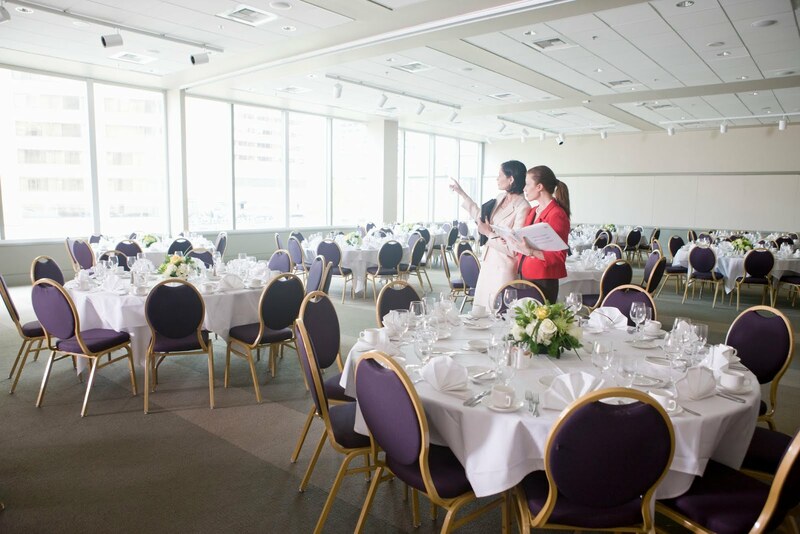 How Event Rentals Organize Corporate As Well As Personal Events? Event planning and management is one of the most difficult parts of hosting an event. One would need sufficient knowledge regarding the aspects of hosting and organizing such an extravaganza which would not just accommodate more than enough people but also provide all the amenities for fun and food for everyone. Managing an event is not just decoration and stuffs. It also requires you to have a proper planning and vision for the guests who will be arriving. You would also need to decide the venue and location based on convenience and ease of the guests who are going to arrive. Now this can be tricky given New York’s legacy of expensive events. To carry out a party or an event in the heart of New York without having to pay more than your budget, you would need to hire an event management company or take the help of event rentals for them to provide everything that you would require for the bashing event that you are going to organize. How Do Event Rentals Help You In Organizing An Event? An event rental is the similar term used for party rentals but for events. Like party rentals, which provide you all the belongings and stuffs that you need to organize a massive party and even provide you with venues and tent spaces, event rentals too provide for events ranging from corporate to personal. Corporate events are a little difficult to host all by own, and also the venue needs to be perfectly located for corporate individuals to attend them with a relaxed and composed vibe. Sometimes business events decide for the future of one’s career. Hosting a hugely successful business event needs proper business management techniques and this is where event management companies come to terms. Along with event rentals event management is also a life-saver following their own suite of hiring experts and professionals working in the particular field for subsequent years. Deciding theme and style of the event is part of a momentous achievement of hosting a successful corporate party. With so much work load and pressure upon one’s shoulders event management company helps to create an event with the exact theme and type of the event you want. New York city event rentals can be quite expensive but if you want to go within budget then also you can find lots of event rentals located in New York. It just takes little research to check out for the best and cheap event rentals out there. After you had decided of the theme, type and budget this is now time for you to decide for the event venue. New York city event rentals employs expert professionals who can decide the exact venue for your event which would be perfectly suited for the guests. With all of these done right it is now time for you to send the invites and have a comfortable seat for it has to be a prosperous event. Hence, it is clear from the above section that while you are organizing an event for commercial or family, it is vital to hire a professional company.